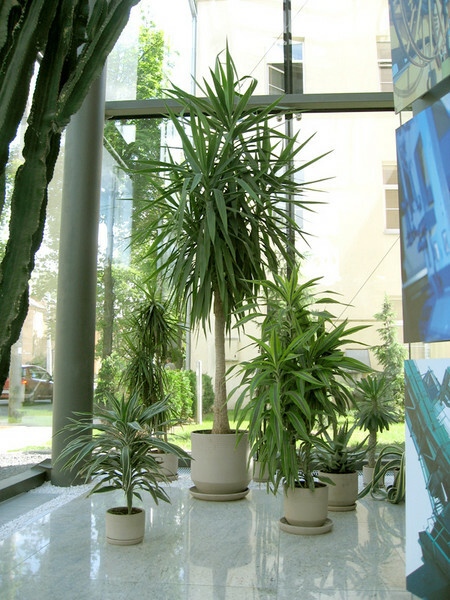 Specialists of “Floralita dizainas” can arrive to you, evaluate the suitable conditions for plant growing as well as the peculiarities of the interior and only then they will suggest the design for interior planting. 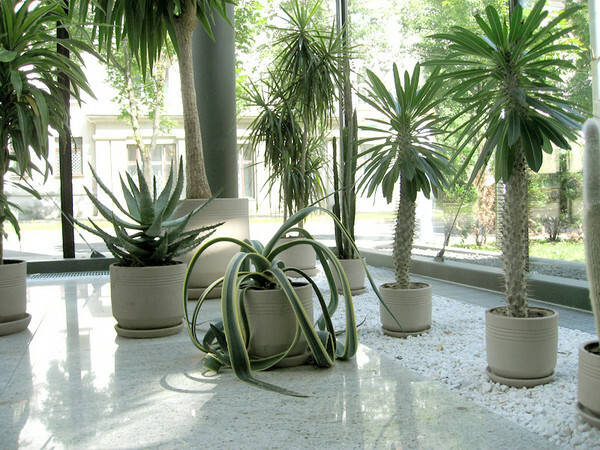 They will also choose the suitable plant-pots and plant the flowers. 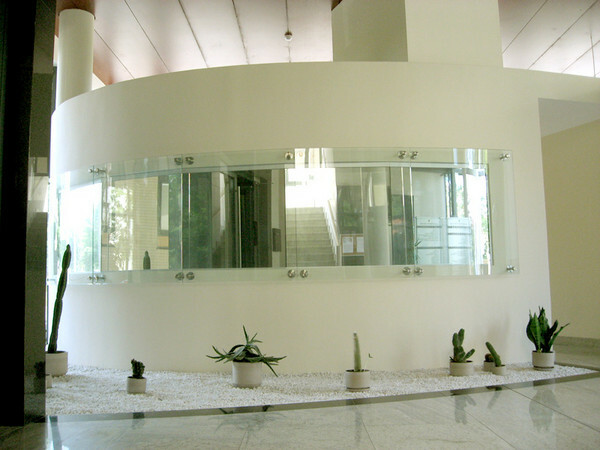 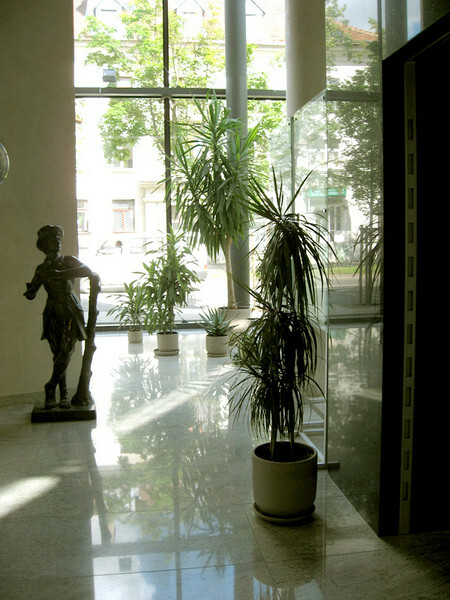 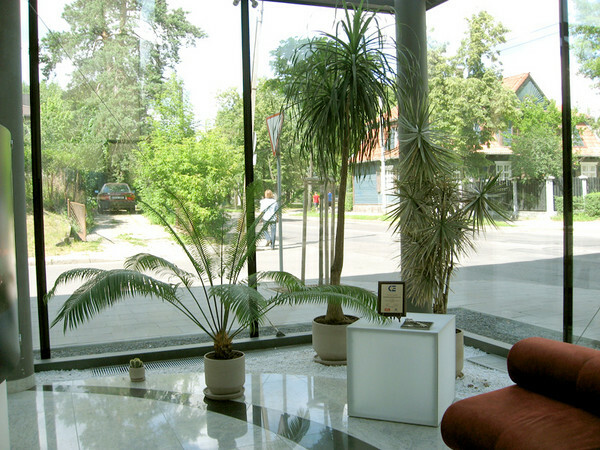 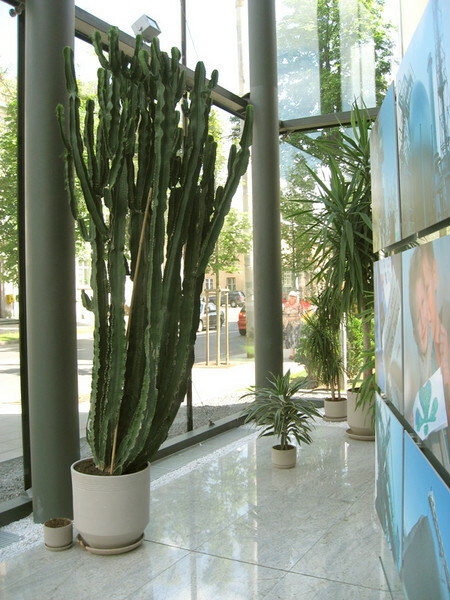 We give guarantee for the work done and also give recommendations for plant care.